Last week when I was gathering up inspirational pictures for my post about bringing the magnolia tree indoors (click here to read that post), I found the gorgeous portfolio of Matthew Caughy and I knew I had to share it with you. He is a full service interior designer in New York City who has worked on just about every type of project all over the country. His portfolio is filled with some of the loveliest work. I love the light and airy look with an elegant, yet casual feel. 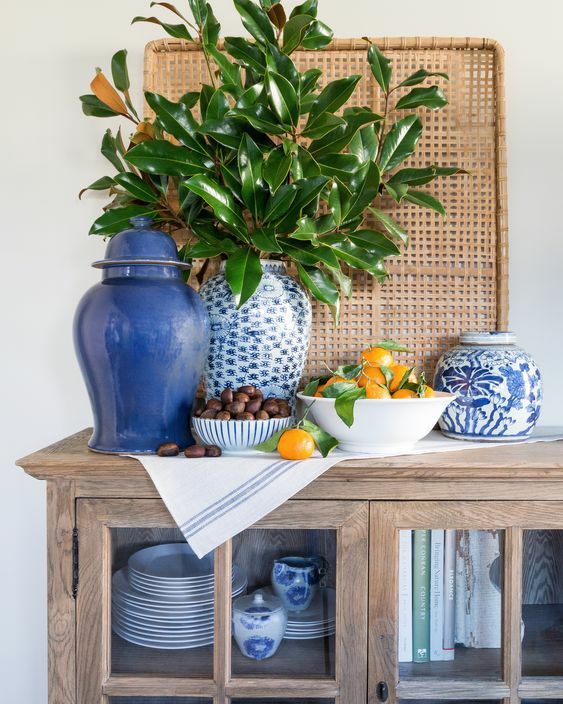 The blue and white pairing in this traditional, classic living room is perfectly done. The natural light in this bedroom shows off what I think is the perfect neutral color scheme. This is the image I stumbled upon that led me to his portfolio. For more inspiration be sure to visit matthewcaughy.com. All images in this post are from his portfolio. Let me know what you think! Do you love it as much as I do? I love Matthew's style Kathryn! So pretty and livable. Of course I love all the blue and white he uses! Thanks for sharing!